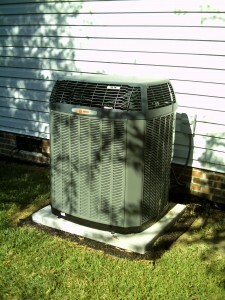 Shumate-Mechanical Raleigh is here to help you with any HVAC service system repair for your home. Contact us today so we can service your heating and conditioning system. Please fill out the HVAC service request and we will respond as quick as we can. If this is an emergency service request (after-hours or weekends), please call us at (919) 662-8040 for a quicker response. Service tickets using this website will be responded to within 48 hours.